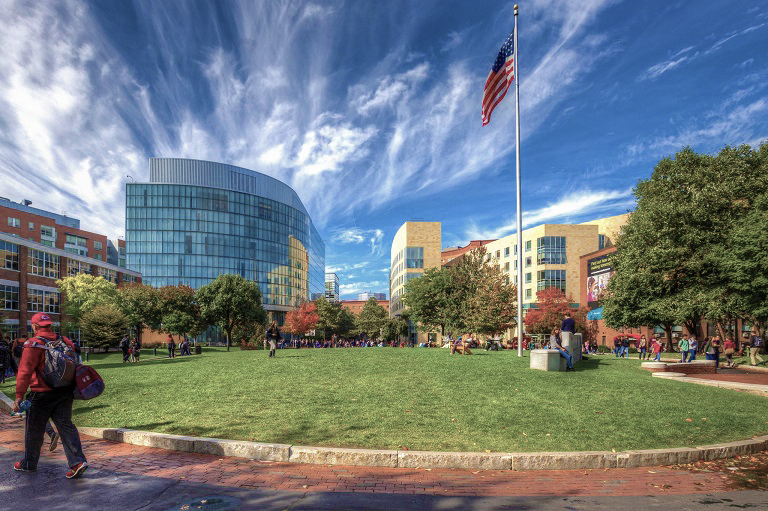 Thirteen young men had a vision to bring Sigma Beta Rho to Northeastern University. Being that there were several well-established fraternities at Northeastern, they found that it would be difficult to establish yet another. However, they remained persistent in their beliefs and committed themselves to bringing Sigma Beta Rho to Northeastern University. After a great deal of hard work, dedication, sacrifice, and strengthening of their brotherhood, they were welcomed into the family of Sigma Beta Rho on April 14th, 2007. On July 9, 2011, the Executive Board of Sigma Beta Rho Fraternity, Inc. felt that the Brothers of the Northeastern University Associate Chapter were deserving of the recognition of the Alpha Beta Chapter. This distinction is very prestigious and comes after 4 years of hard work, dedication, and sacrifice from all of the Brothers of the Alpha Beta Chapter.